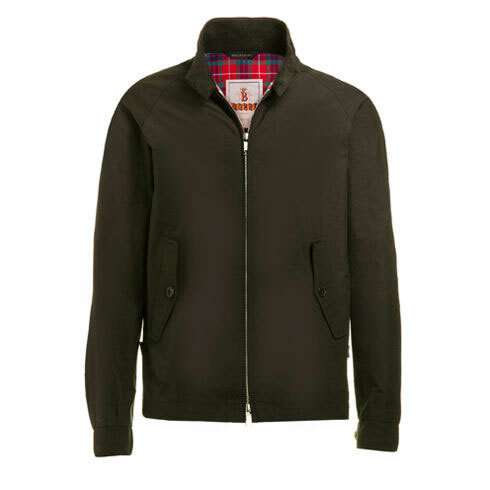 If you fancy investing in a Harrington or something else from the manufacturer, you might want to check out the Baracuta sale. 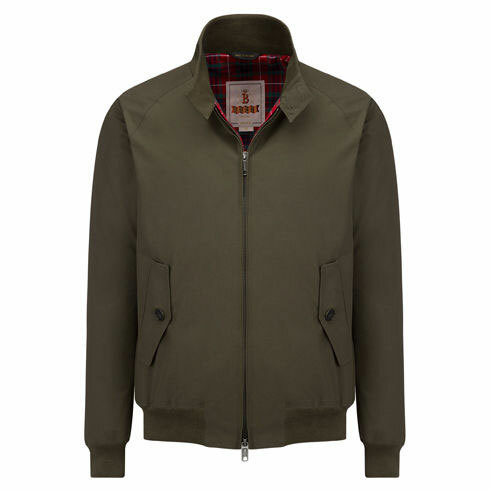 30 per cent is the headline discount – and that includes the Harrington jacket. 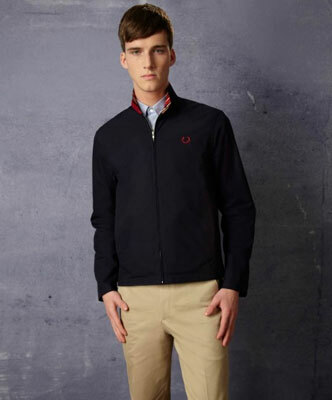 So thew price of £279 becomes £195 for the G9 and G4 jackets pictured above and below. Other items too, including the trench coat from Baracuta, so worth a look.